The Painted Dog pack took part in the HBF Run for a Reason on Sunday, braving a chilly and at times wet morning for a good cause. Although ‘run’ might be a stretch for most of us, Emily powered through the 12km event in 56 minutes – an impressive feat! The rest of the pack took a more relaxed approach, walking the 4km option in what turned out (much to our surprise) to be a nice sunny Sunday morning. 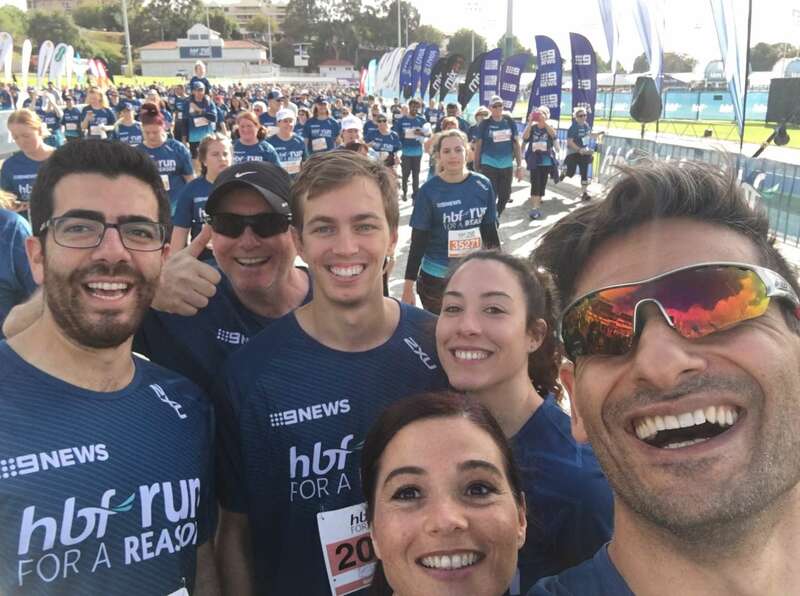 The HBF Run for a Reason raises money for a range of different charities each year, with Lifeline, Cancer Council, Heart Foundation and Diabetes WA the feature charities in 2018. To find out more about all the great things achieved this year by the event, click the link below.